Cromargan is the registered trademark of WMF for 18/10 stainless steel and features a high-polish finish. 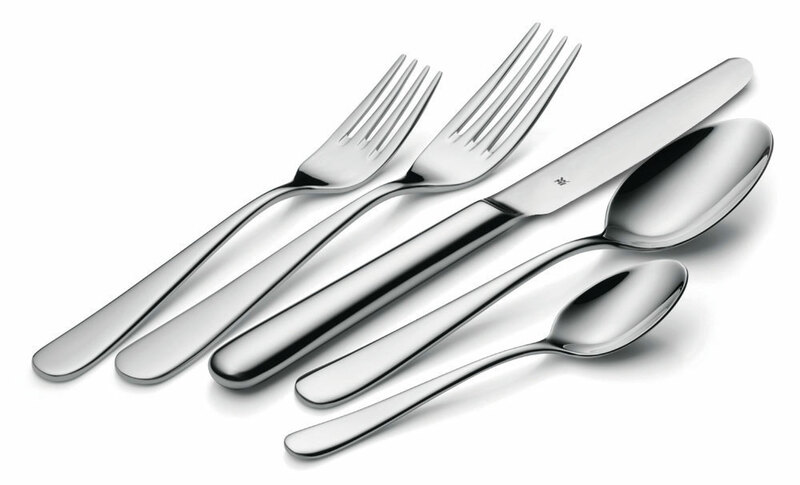 Cromargan is an alloy of 18% chrome, 10% nickel and 72% steel. 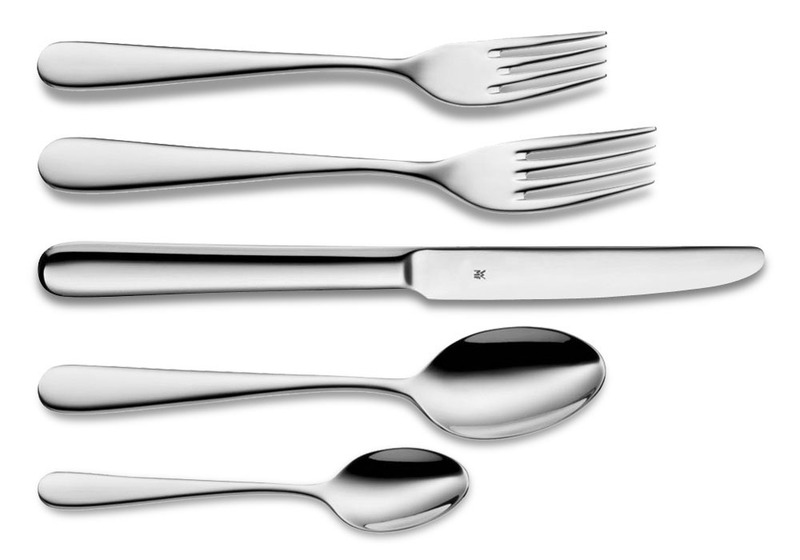 This composition makes this flatware acid-resistant, hygienic and dishwasher safe. Each flatware piece features finely polished finished edges including the tines on the forks. The simple but elegant design of each pattern is transitional and will fit any decor.